Dental Implants are small titanium screws that are used to replace single or multiple missing or damaged teeth. 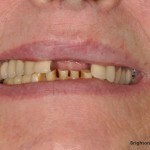 Dental implants are placed into the jaw bone by means of a minor oral surgery procedure. 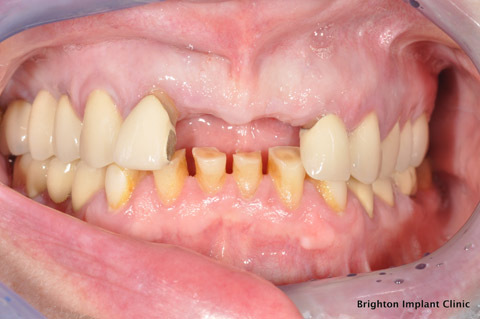 This can be carried out under local anaesthetic or conscious sedation. 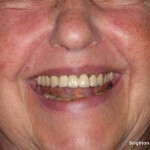 Once a titanium implant is inserted into the jaw bone the implant will need a few weeks to heal. This healing is actually a process by which the implant becomes integrated within the bone. This process is called osseo-integration. Titanium implants and osseointegration were discovered and pioneered by a Swedish surgeon called Prof Branemark. 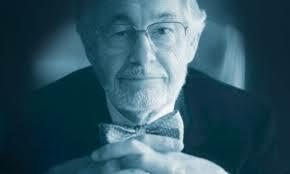 According to Wikipedia Prof Branemark worked more than 15 years on research of dental implants. This work was presented at a conference in Toronto in 1982. Dentistry changed forever as dental implants were scientifically proven to be predictable and an alternative to missing and or damaged teeth. Prof Branemark presented most of his findings with root form implants. These resemble the shape of a tooth root and are the most common types of dental implants used today. 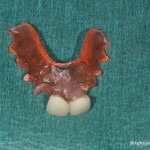 Prior to this only blade implants or subperiosteal implants were used. These implants required mechanical retention as it was not known that metal could integrate with the bone tissue. Professor Branemark discovered the concept of Osseointegration in 1952 by ‘co-incidence’ when he was investigating vital microscopy in rabbits using titanium optic chambers. He found that the titanium parts which had been inserted into the bone tissue of rabbits could not be removed after a period of healing. 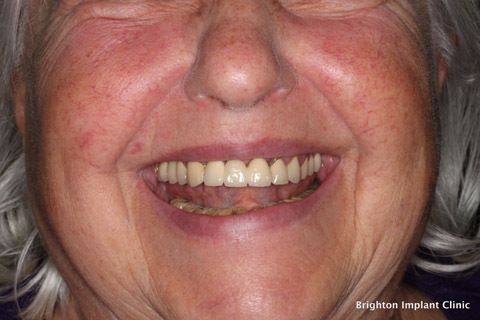 It was this finding that led to years of research that formed the basis of Osseointegration. 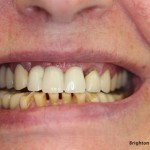 Clinical case of how dental implants can replace missing teeth. 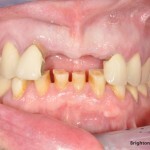 I have been placing dental implants since 2003. 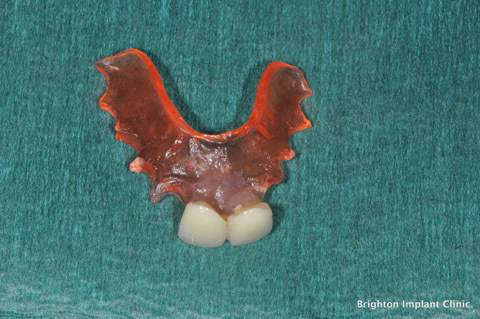 Today I work at the Brighton Implant Clinic. 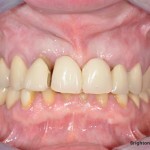 We use only titanium root form dental implants. The implant systems which we use in our clinic are tried and tested with many years of research to back up their success. 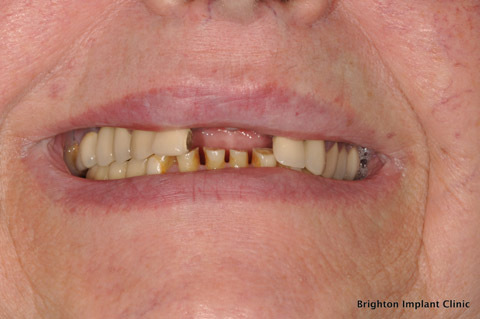 Dental implants are highly predictable with a success rate of 95-97%. 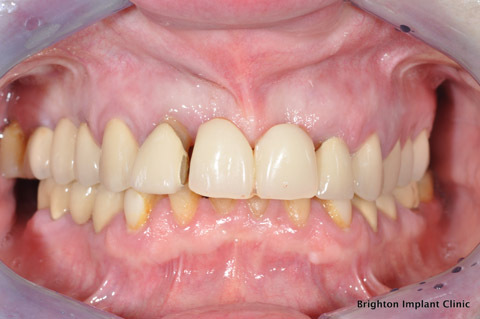 Brighton Implant Clinic has 4 branches located in Brighton, Hove, Hailsham and Worthing. Our team of dentists, surgeons, dental nurses and dental technicians strive to provide the best dental implant treatment available today. 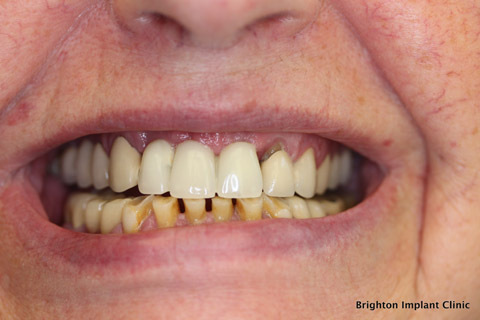 If you would like more information about dental implants please feel free to Contact Brighton Implant Clinic or Call us on 0800 111 6623.